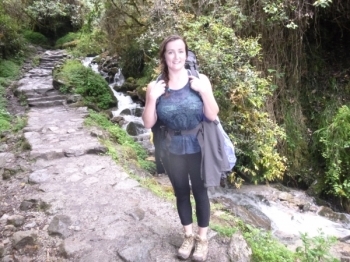 The inca Trail trek was amazing! Our guide Jesus was very helpful and knowledgeable, providing us with information about the history of the Inca's the whole way. 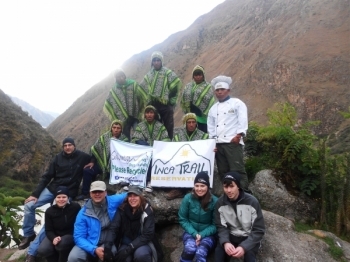 Der Inka Trail mit Chachy war Super. wir waren fûr Vier Tage in den Anden unterwegs. 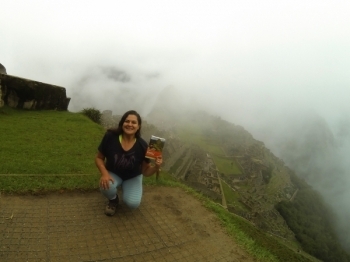 Unser Ziel war Machu Pichu. Ich kann diese Tour jedem empfehlen. What an incredible adventure! I thought Machu Picchu would be the highlight of this trip but in fact I am more grateful for the experience than anything else. 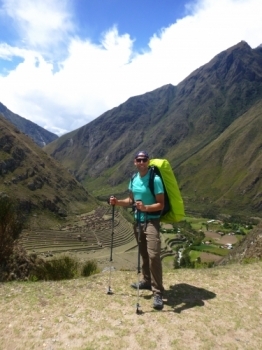 Hiking the Inka Trail was a real adventure. 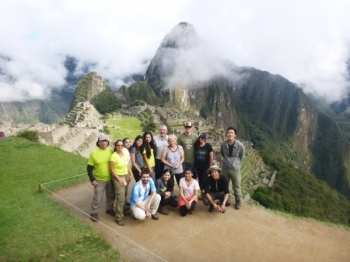 Even though many people follow this historical path one becomes one with nature and realizes how small one is compared to these huge mountains, those challenging paths and those overwhelming Inca sights with Machu Picchu as climax. I have never experienced anything like this before, thanks a lot to all the family members and especially to Ever who repaired my shoes with some Superglue! 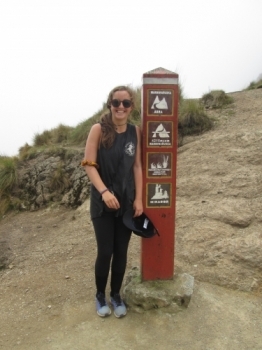 Without you I would never have been able to finish the Inka Trail, and the trip would never have been so nice. I really appreciate everything everyone did for us on our trip. 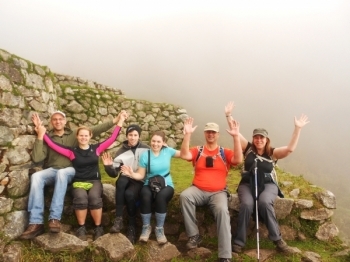 Seeing Machu Picchu has been a dream of mine for a long time and I couldn't have done the inca trail without you guys!. 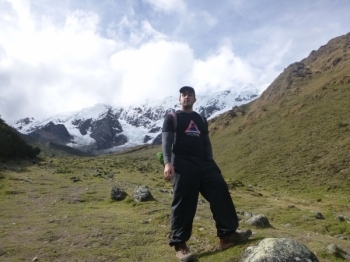 Salkantay trek , fue increíble nuestro viaje , una experiencia inolvidable, hermosos paisajes, muy duro el camino , pero vale la pena el esfuerzo. Nuestro guía Marco era muy atento , divertido e informativo . My name is Renata Dicissco. My husband an i did the trail we finished today Nov. 11, 2015. 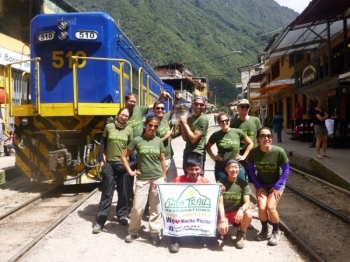 We has a blast, we are very happy to have done the trail . 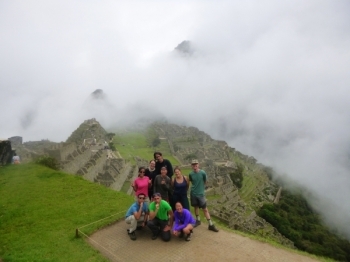 We did the four day Inca Trail hike 8 to 11 Nov , with chachi and Marco . 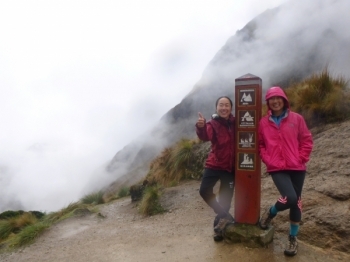 It was a challenge, specially , climbing to dead woman's pass on day 2 . The hiking part was unforgettable !! 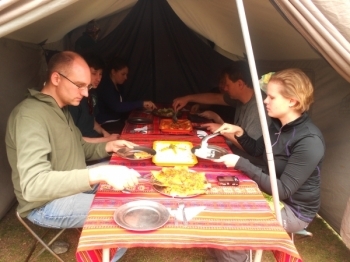 Everything from the food to the actual hike was an experience everyone needs to do! . What an awesome trip! 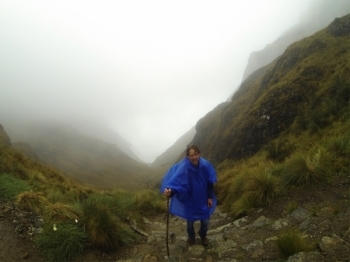 My guide, Juan Carlos, was the best. 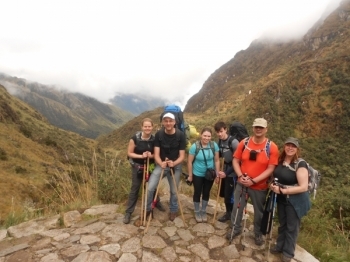 He was extremely passionate about teaching us the history of Machu Picchu and was a great leader. I love the trek,! It was really well organized. The food was so good, I love the multi course meals ..
Day one was fun, day two was hard, day three was HARDER, day four made all the struggles worth it.